Everything you will ever need to know about watches is right here. 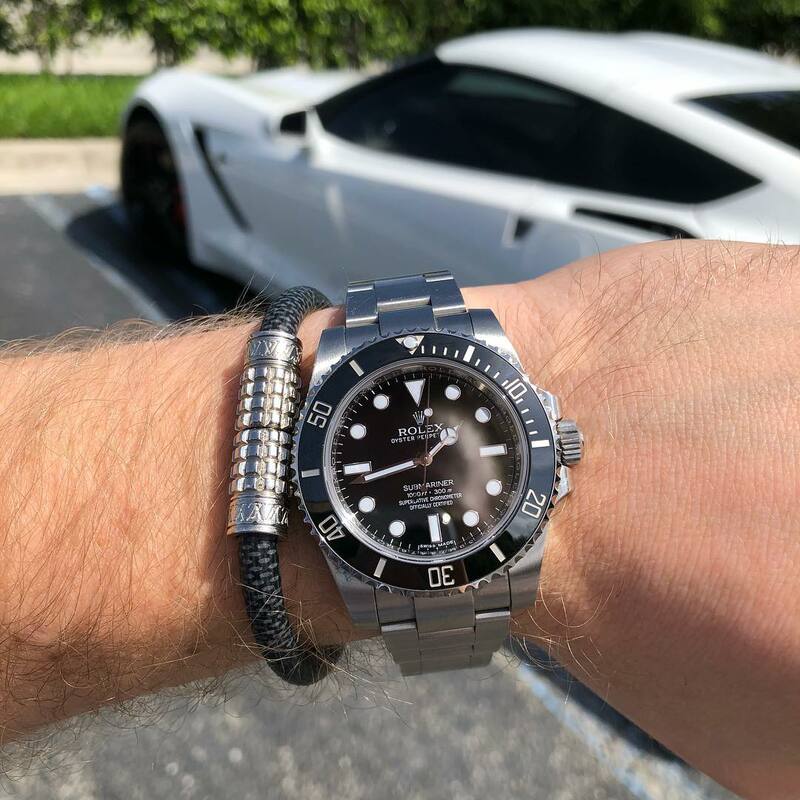 At Boca Raton Pawn we specialize in everything luxury, including watches. 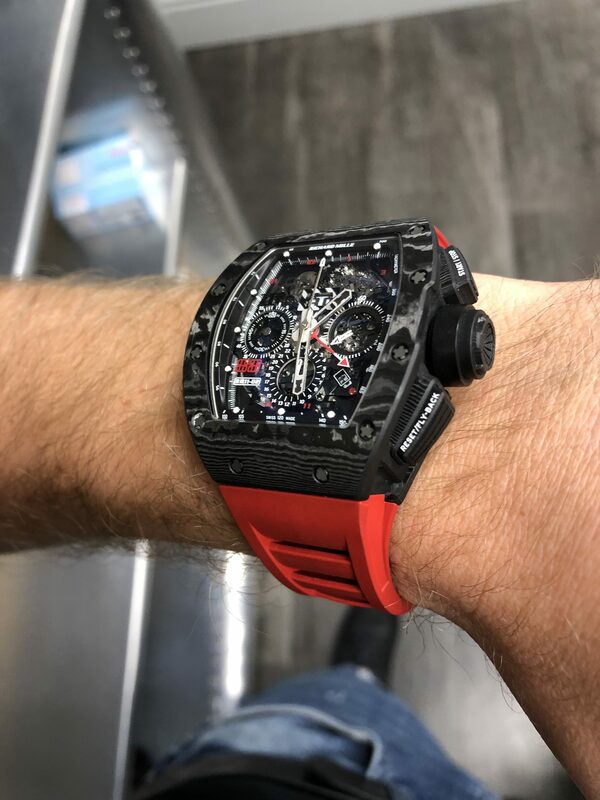 One of the biggest money-makers in the world is high end watches such as Richard Mille, Rolex, Cartier, Patek Philippe, and so much more. If there is a new watch on the market this is where you will find out about it. If there is a recall or important information going on in the watch world the 411 will be brought to you in this category. We have been specializing in selling and buying watches since we opened in 2011. 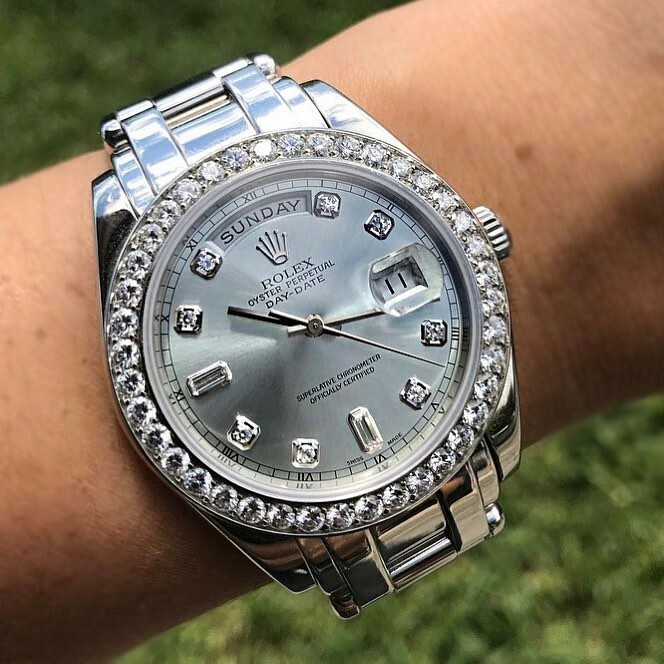 Some products that we sell here at Boca Raton Pawn are Rolex, Cartier, Jaegar LeCoultre, Patek Philippe, and any other high end items you can think of. One thing that Boca Raton is known for is the luxury. This town is not for the unhealthy, everything down to the beach is stylish. 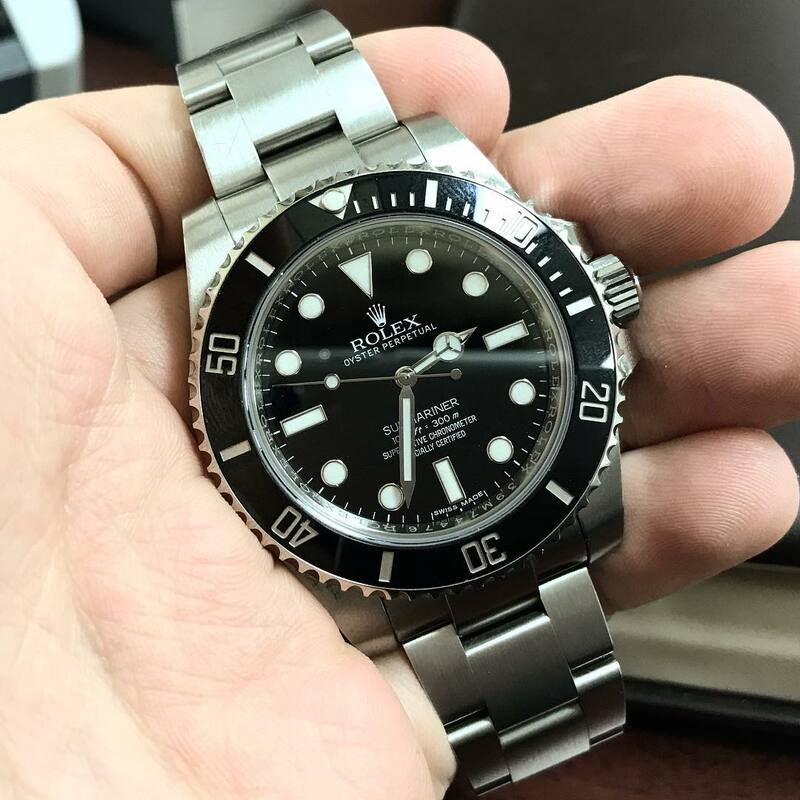 If you want the best of the best watches for less in price, come to Boca Raton Pawn. Most watch companies release new models once a year. Limited edition watches are very common as well. We are determined in bringing you all the information before any other blog site. This is where you can read about watches. Boca Raton Pawn isn’t like the rest of the pawn shops out there. 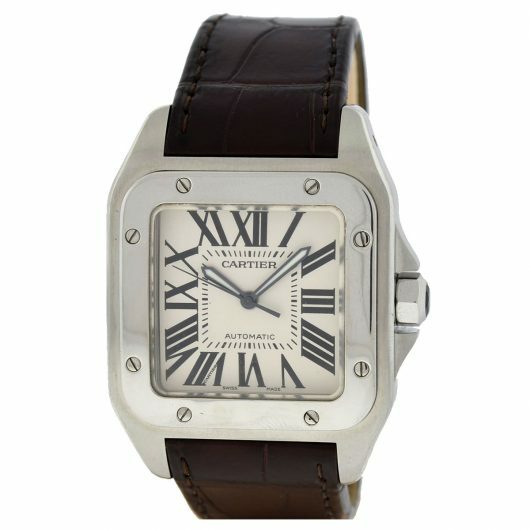 We specialize in selling luxurious leather goods, well known name brand items such as Cartier, Chanel, Louis Vuitton and more. Next time you are in the Boca Raton area come by and see us!